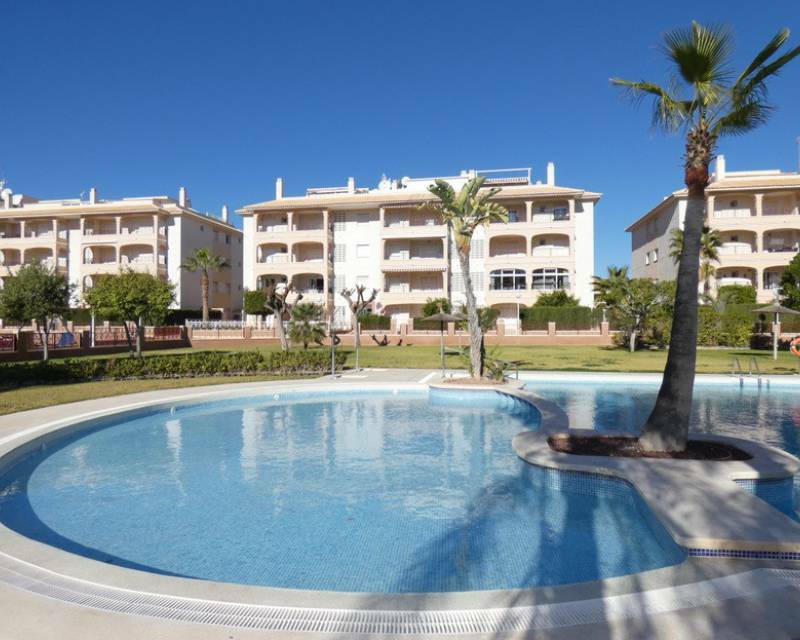 To enjoy an exceptional holiday or even live all year, do not hesitate to acquire one of the extraordinary apartments for sale in Playa Flamenca that the Real Estate Europahus puts at your fingertips. Enjoy the beach all year round, as its mild temperatures make the location of Playa Flamenca the ideal place to enjoy the outdoors, both in winter and summer. Do not deprive yourself of admiring the extraordinary views of the Mediterranean Sea while having a pleasant breakfast on your terrace. Enjoy the game of your children while splashing in the magnificent pools of your urbanization. When you visit one of our apartments for sale in Playa Flamenca, you will no longer want to live in another place, because you will notice that it is on one of the main beaches of Orihuela Costa, a town endowed with all the services imaginable. Located in the municipality of Orihuela Costa, between Punta Prima and Cabo Roig, the Flamenca beach, named after the origins of its founders from Flanders, has two unsurpassable coves, Cala Estaca and Cala Mosca, linked together by a spectacular boardwalk. It is endowed with excellent highways that put it in direct contact with the nearby cities of the importance of Cartagena, Murcia, Alicante or Elche. It also has direct communication with the Alicante-Elche Airport by the AP-7 motorway and with the San Javier-Murcia Airport just 31 km away. Away. 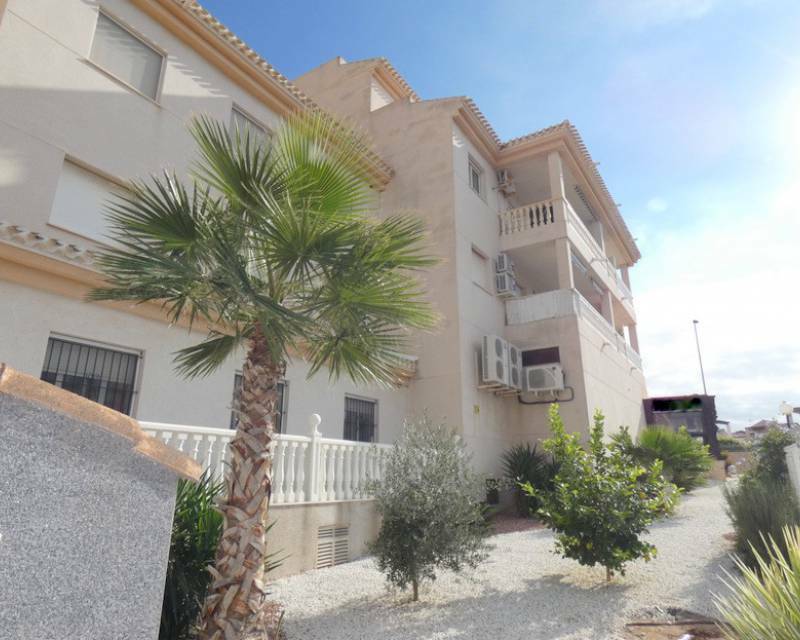 Come visit us and buy one of our apartments for sale in Playa Flamenca. 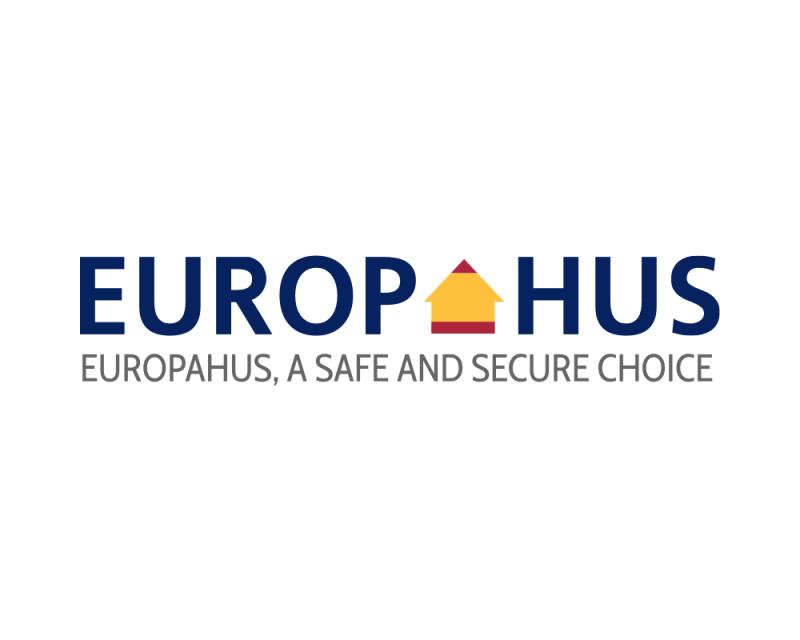 The Europahus real estate agent will advise you during the entire sale process or even after the same if you have any questions. If you want more information on how to get to our offices we attach the link. You can also fill in the information in the Contact Form and we will immediately contact you, in the language you prefer.